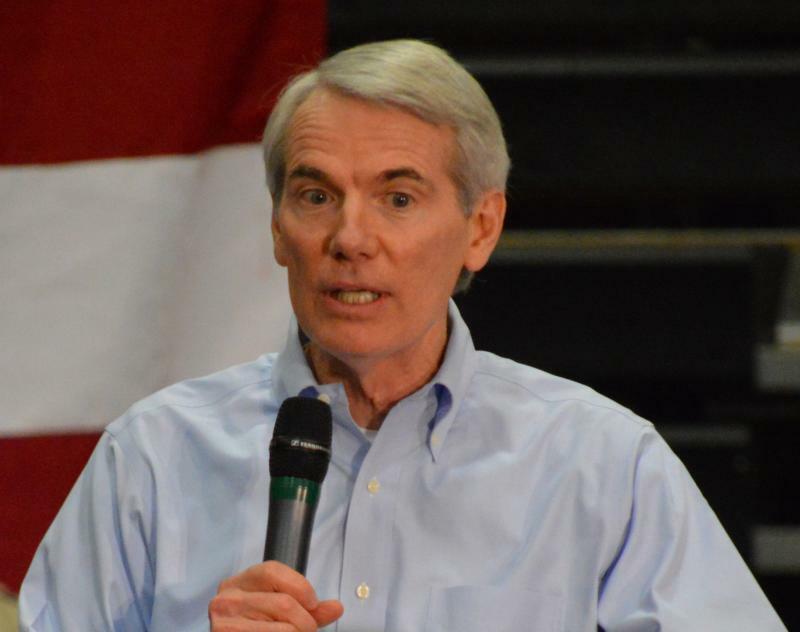 Ohio’s school system is in a decline compared to schools nationwide, according to the Democratic candidate for governor. 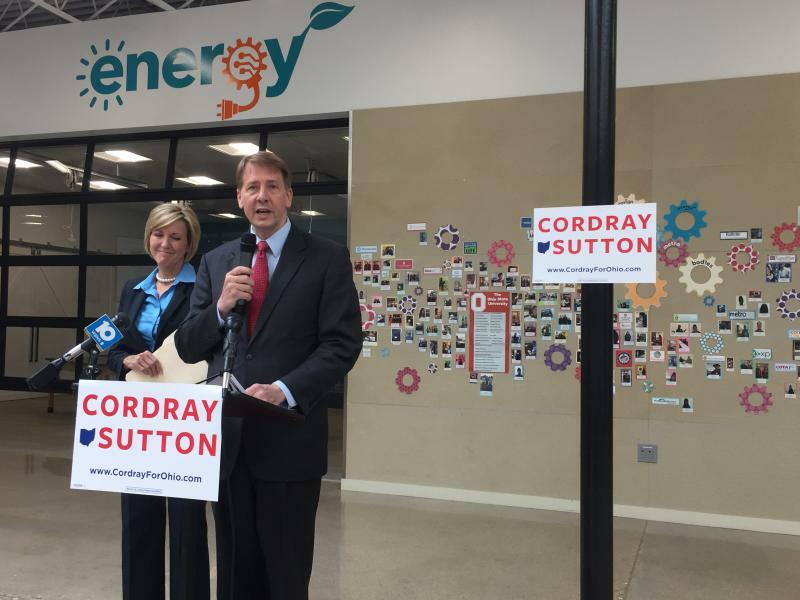 Rich Cordray's plan to fix that includes more accountability and support for student services. 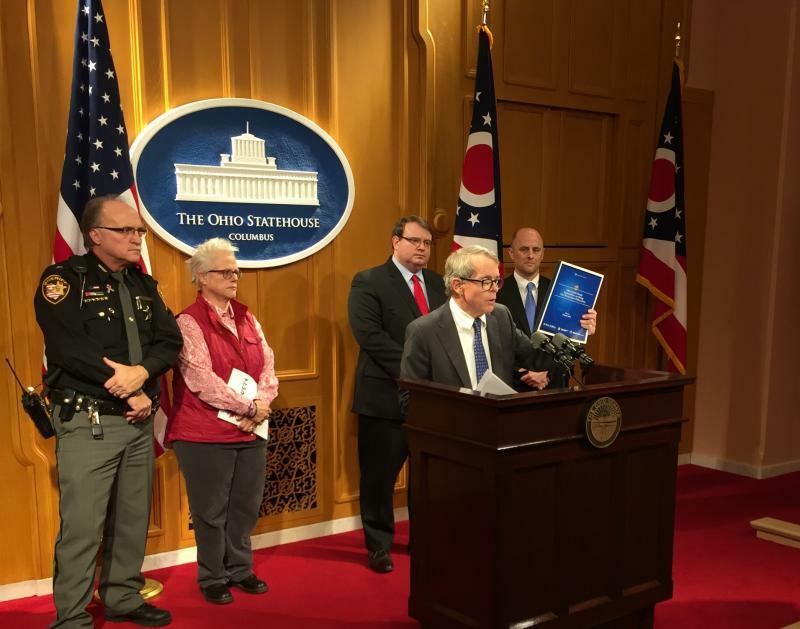 Republican Gubernatorial Nominee Mike DeWine wants to reduce the amount of standardized testing in Ohio. 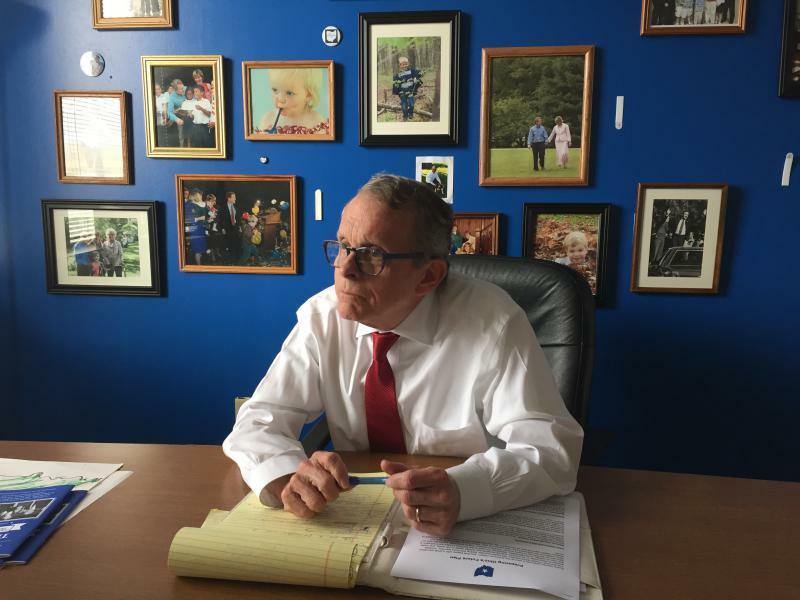 That’s one of several goals DeWine laid out in his new education plan. School districts around the state were forced to change their standardized testing schedules because of a system malfunction. Ohio’s testing vendor, AIR, told the state that students were not able to log-in and access their tests. One lawmaker says this is an example of a bigger issue he’s concerned about. A new study shows the graduation rates of Ohio’s traditional public schools are much better than those of charter schools. Gov. 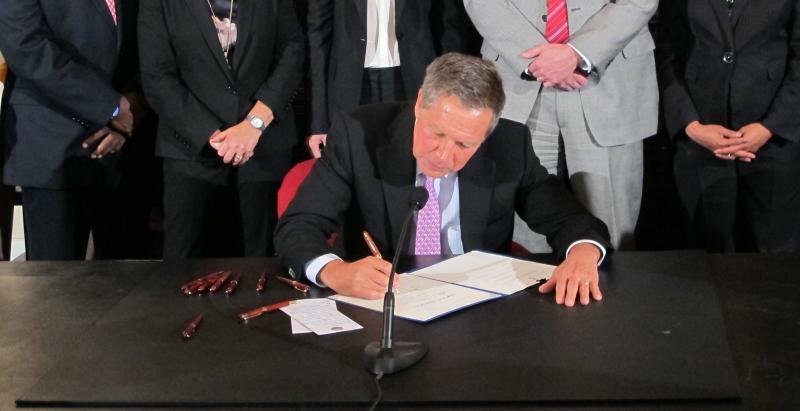 John Kasich has signed 15 bills into law before leaving for a holiday break. A Republican state senator wants to roll back almost a hundred requirements on school districts. 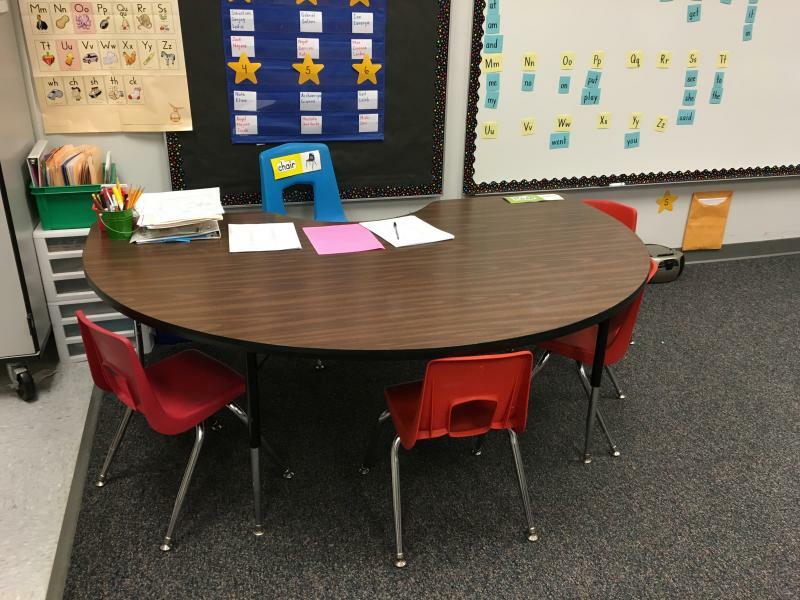 They range from mandates on school personnel to directives for students in classrooms. 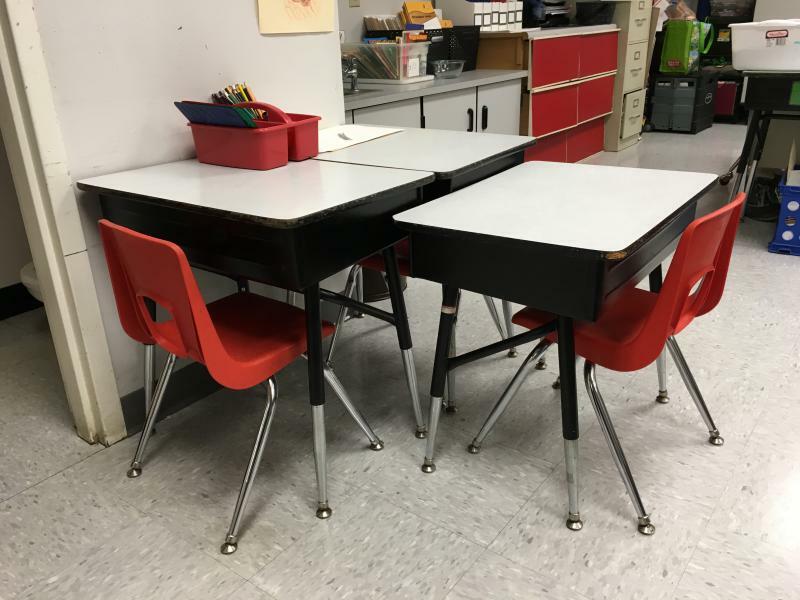 60% of Ohio public school students living in poverty scored below proficient on required statewide tests, and the districts that have the lowest test scores have the highest percentages of poor students. 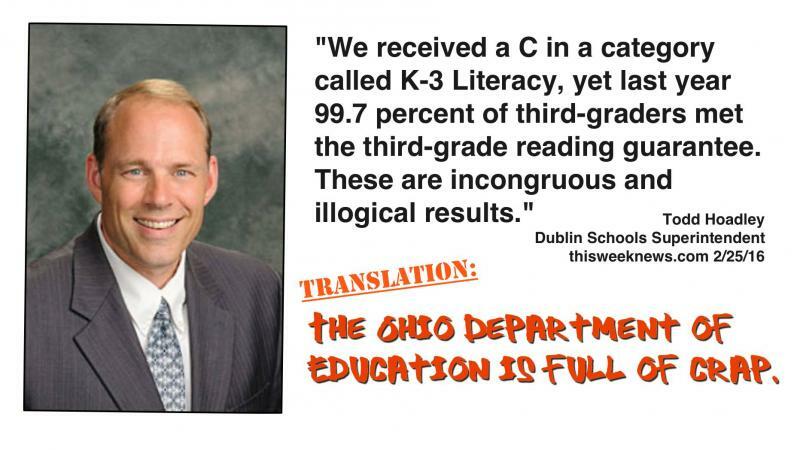 That’s based on data from the Ohio Department of Education. State lawmakers are now studying the connection between education and poverty. 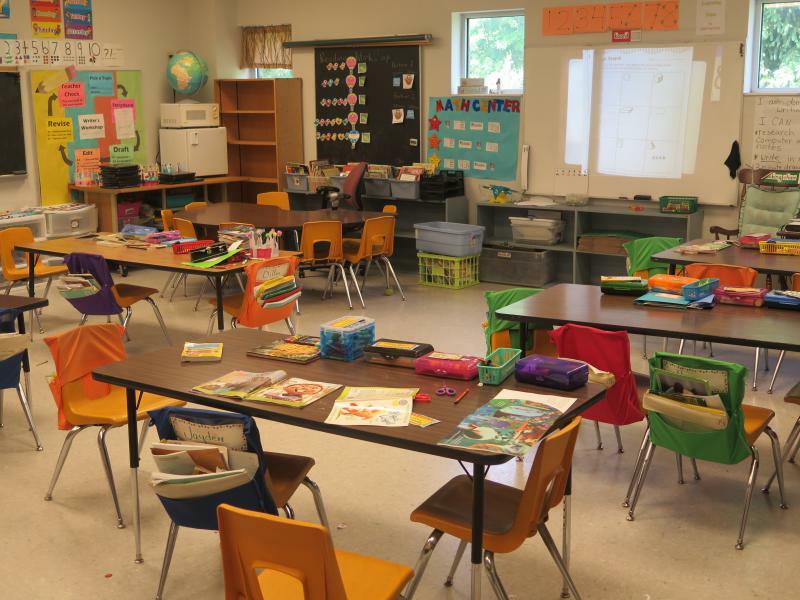 At least three big school districts are pleading with state education officials to take a close look at what they think is a major discrepancy. This has to do with the tests given to see if a third grader can advance to the next level in reading. There’s a bill in the state legislature that’s meant to give local school districts more control over curriculum. The part of Gov. John Kasich’s budget that would have required teachers to spend time shadowing business leaders in order to renew their licenses has been scrapped. The Class of 2018 in Ohio’s high schools will be the first to choose their route to graduation – pass some state tests, take a college entrance exam or earn an industry credential. But new numbers show as many as one-third of those students won’t be able to get their diplomas when those new graduation standards take effect next year. 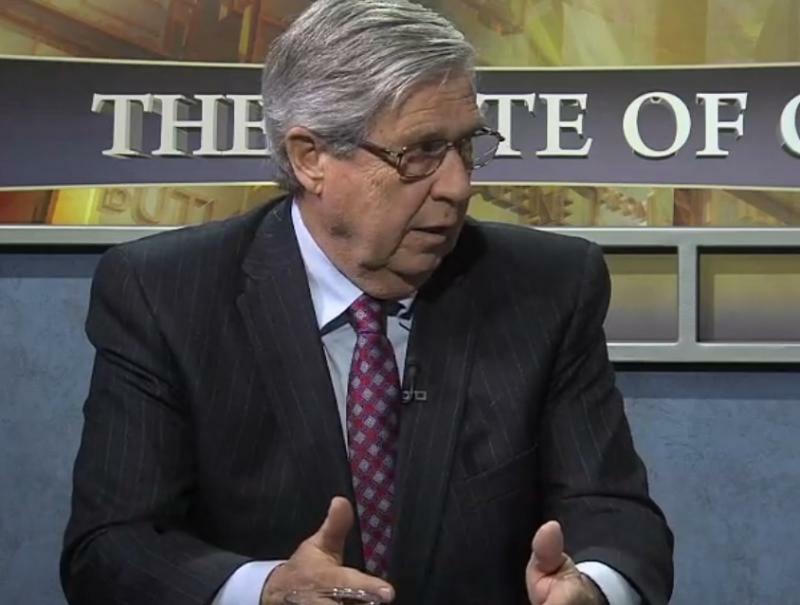 That has the state’s education leaders scrambling to make changes. 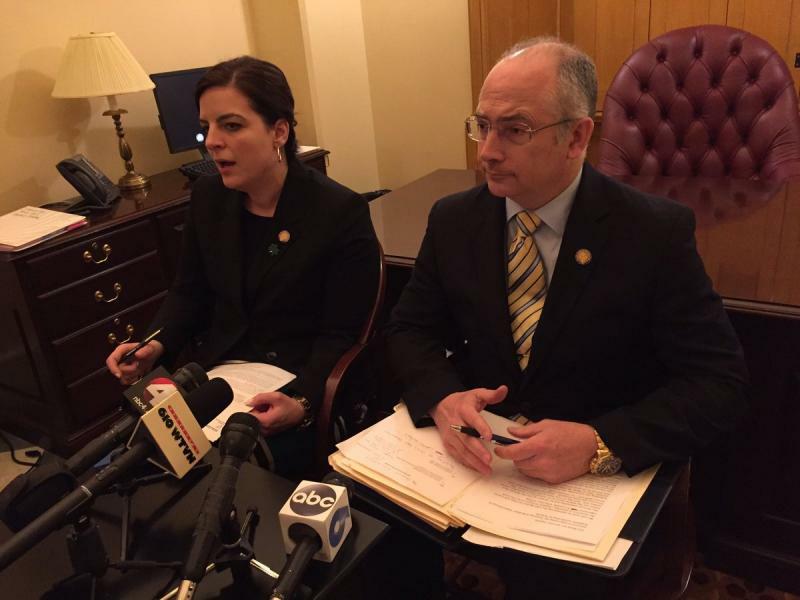 House Democrats are taking a proposal from Gov. 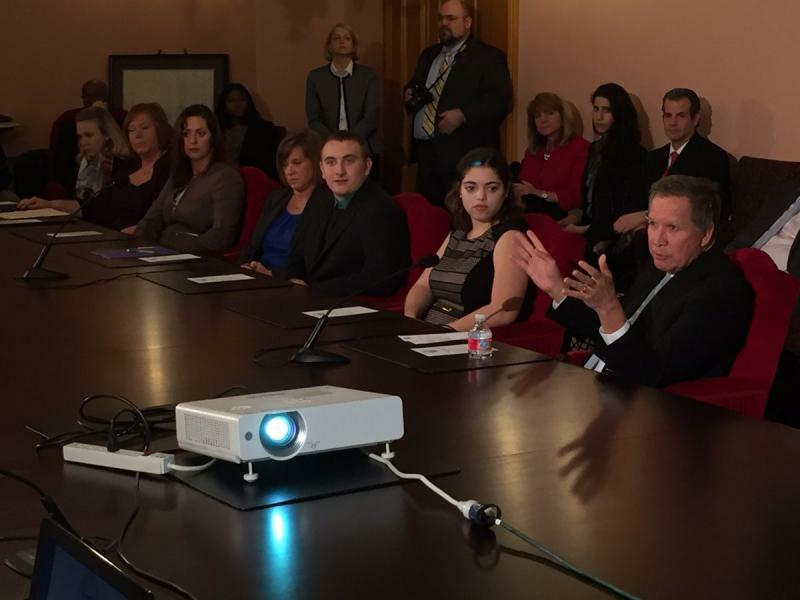 John Kasich and throwing it back at him with a bill requiring him to spend a week with local schools. Since taking over as governor, John Kasich has been calling for different agencies to, as he puts it, move at the speed of business. 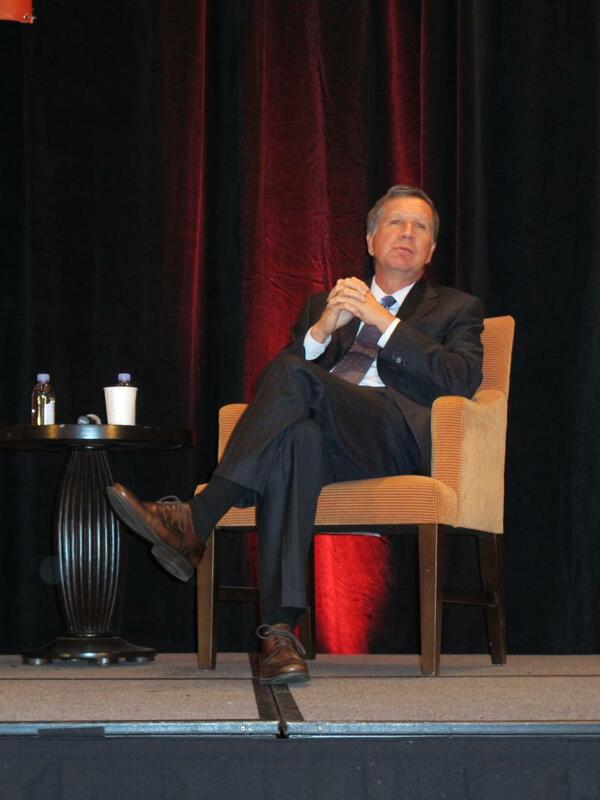 In his latest budget proposal, Kasich has shifted that mindset into the education field, trying to align classrooms with the business community. But teachers unions are not happy with the path Kasich is taking. Teachers unions are gearing up for a fight against a controversial proposal in Gov. 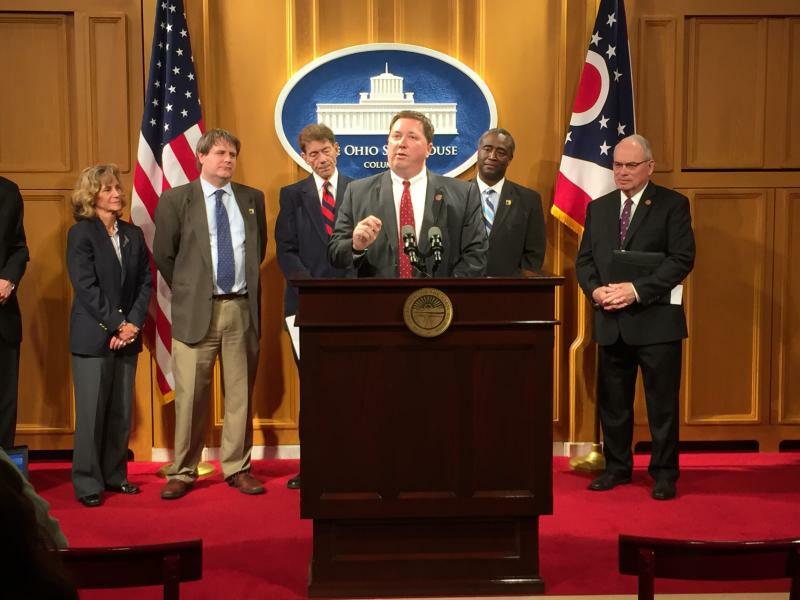 John Kasich’s budget that would require educators to shadow workers at local businesses in order to renew their license. The state attorney general is calling for schools to disclose what kind of drug education they’re providing to students, from their first days in class through graduation from high school. Gov. 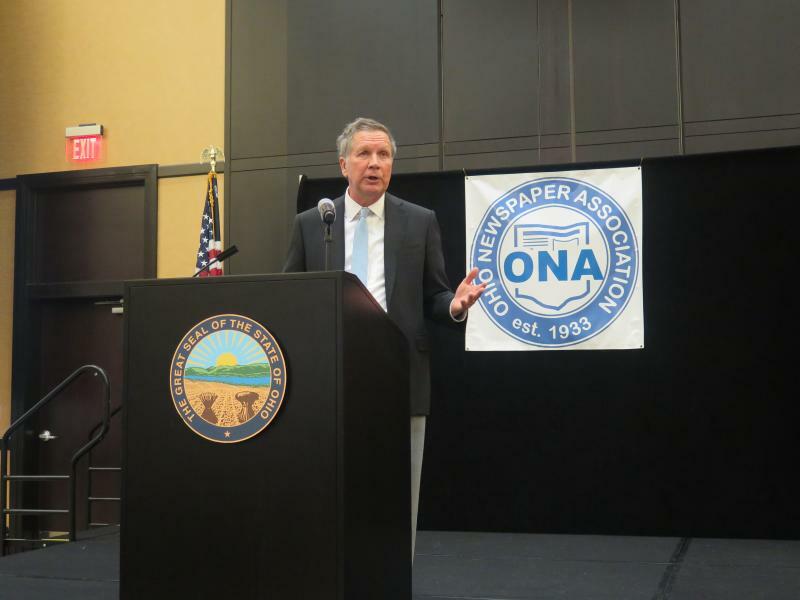 John Kasich talked to newspaper executives and editors about a variety of topics in his budget, including school funding. 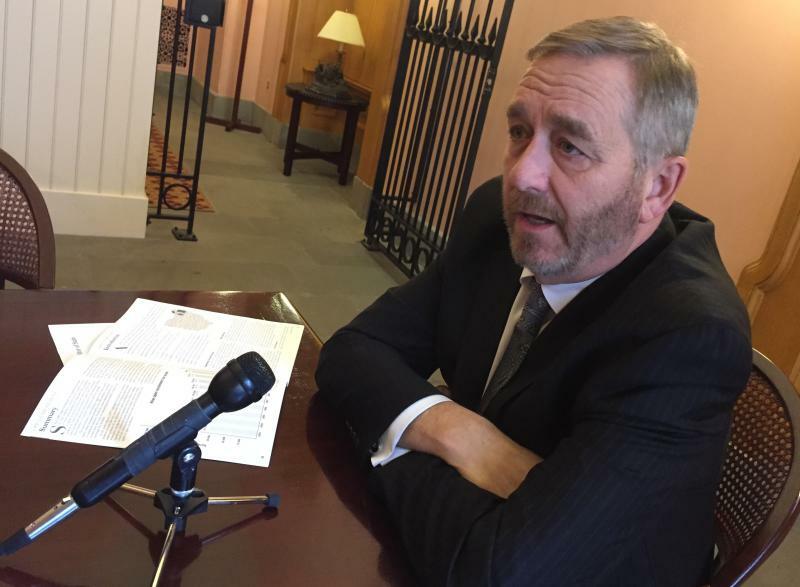 More than half of Ohio’s 610 school districts will lose funding under the budget proposed this week by Gov. John Kasich, and 73 won’t get any more money than they got this fiscal year. Gov. John Kasich and lawmakers are about to go full speed ahead into another budget season where state leaders will likely have to find ways to cut back. But Kasich is insisting they increase funding in at least one area. The U.S. Senate is holding hearings on President Trump’s cabinet picks. His nominee for Secretary of Education is raising eyebrows because of a court case here in Ohio. 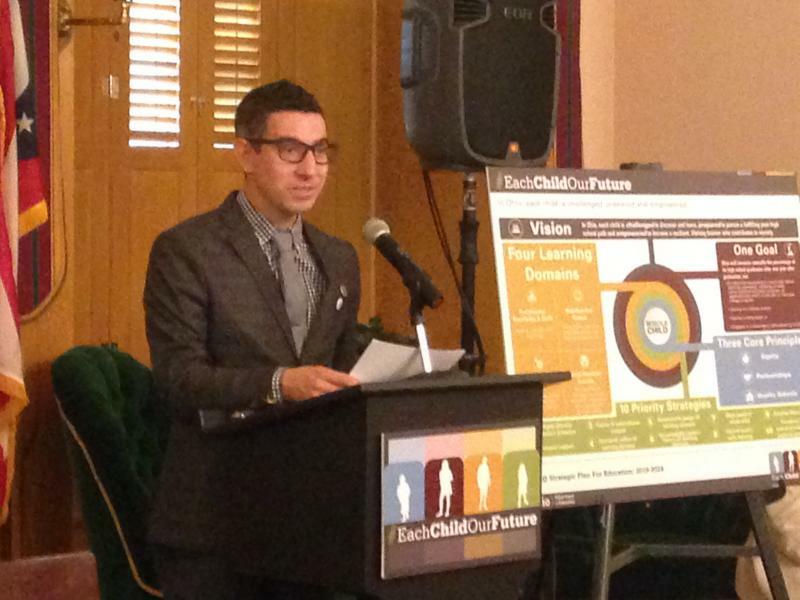 2016 started with a shift in the tide when it comes to accountability and transparency for charter schools in Ohio. But the year ends with some big questions marks about charter schools and other issues in education. State lawmakers are unlikely to come back to do any business before their next session starts next year. 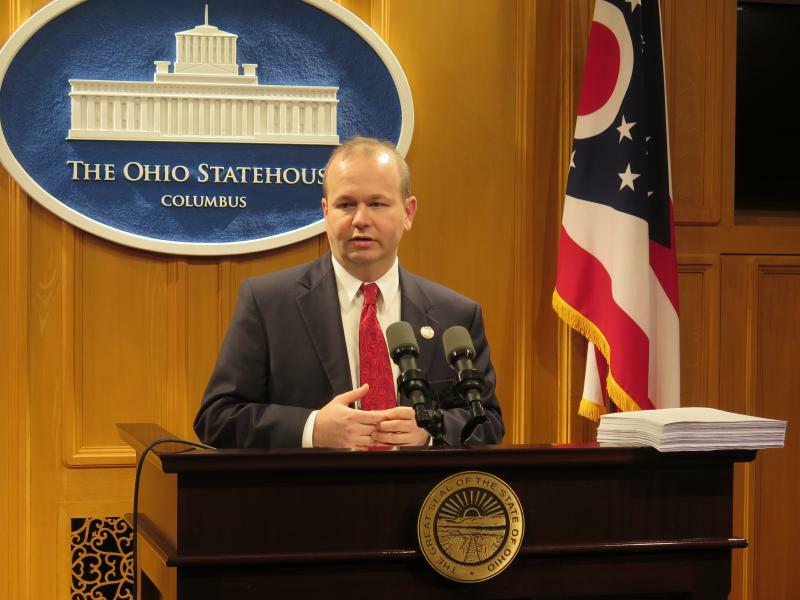 And the Republican who leads the House Education Committee says he wants to start a House Education Committee chair says he wants to start talking about school funding now – with a plan to overhaul of Ohio’s way of funding its public schools. 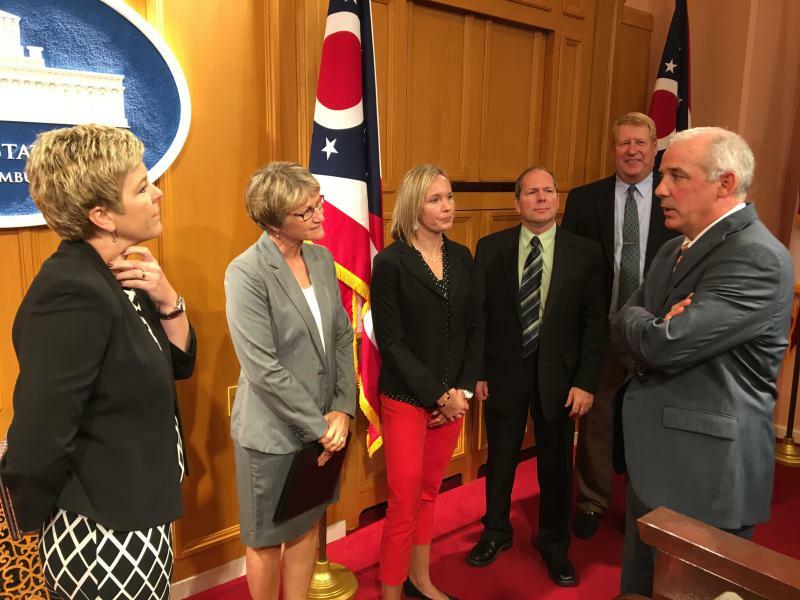 The state’s auditor is sending a message to all of Ohio’s school districts to beware of the pitfalls that can come with open enrollment, which can cost schools up to $1 million. States around the country are working on crafting new education policies to align with the federal plan known as the Every Student Succeeds Act. A group delivered a report to the state Board of Education on what it discovered through several public hearings. 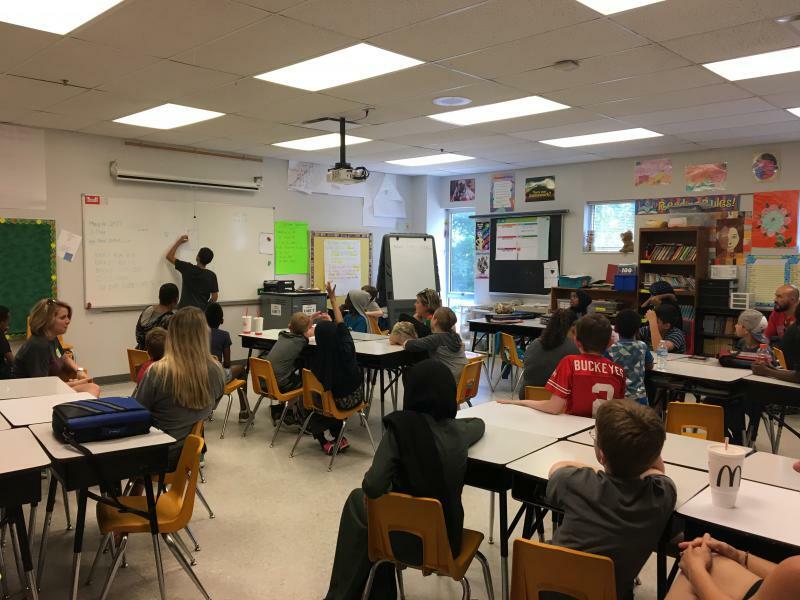 A viral video with more than 97 million views is taking the traditional school system from the classroom to a courtroom for what the makers believe to be stale, out-of-date concepts. Lawmakers want to change the way the battles over school district borders are handled with a bill that had its first hearing in the House. A new system that prevents truant students from being thrown out of school is moving forward. 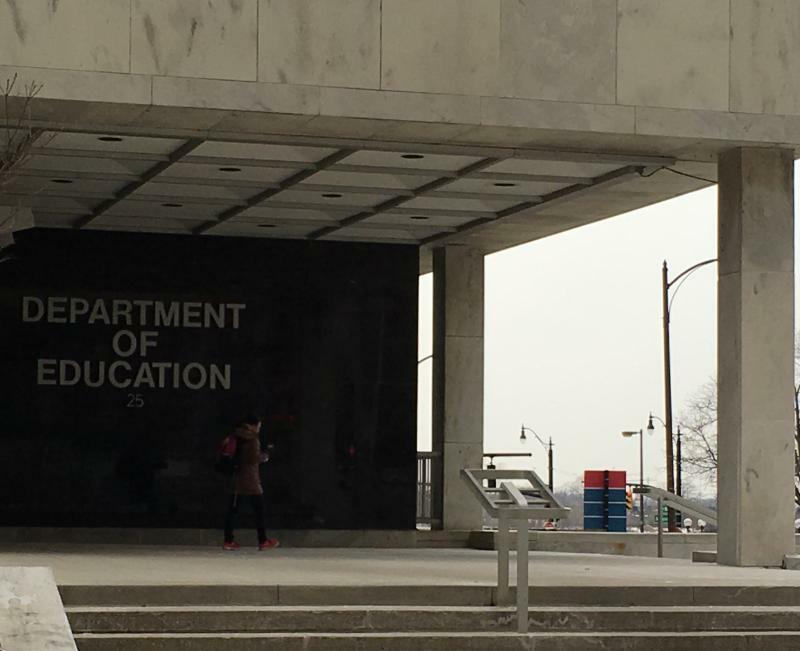 As people around the state continue to study the latest school report cards released by the Department of Education, there seems to be at least one area causing some confusion. 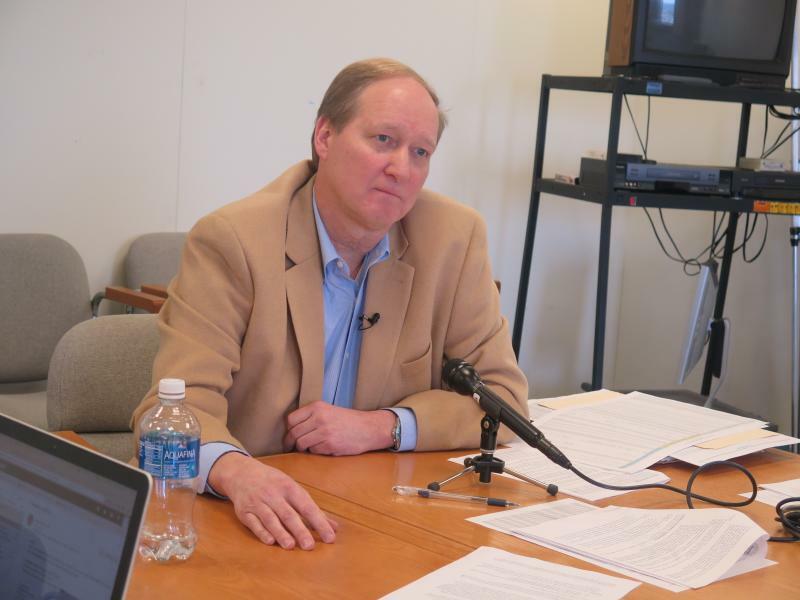 Some Democrats and critics of the state's school district grade cards say they should have never been released this year since the test used to formula those grades has since been scrapped. But not everyone agrees.